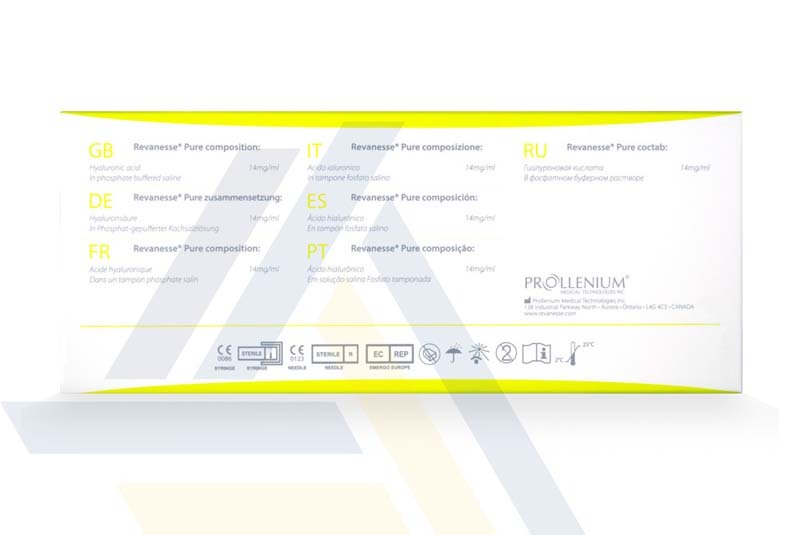 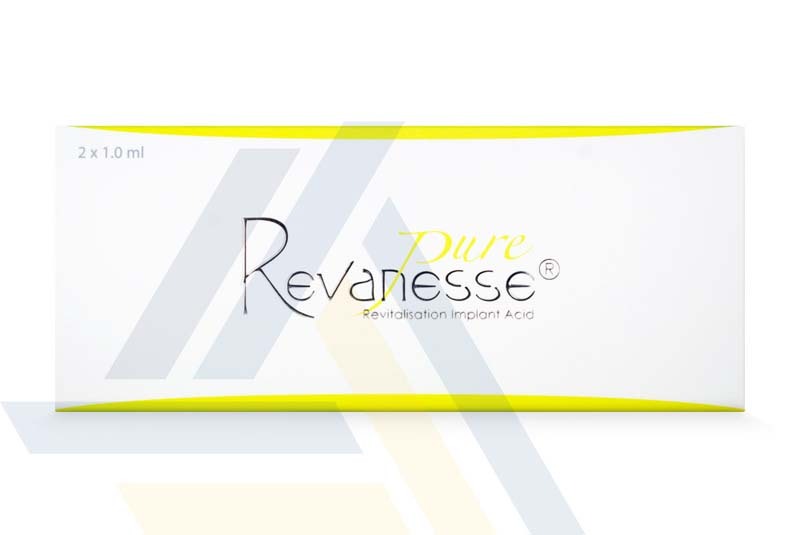 Order Revanesse Pure from Ace Medical Wholesale. 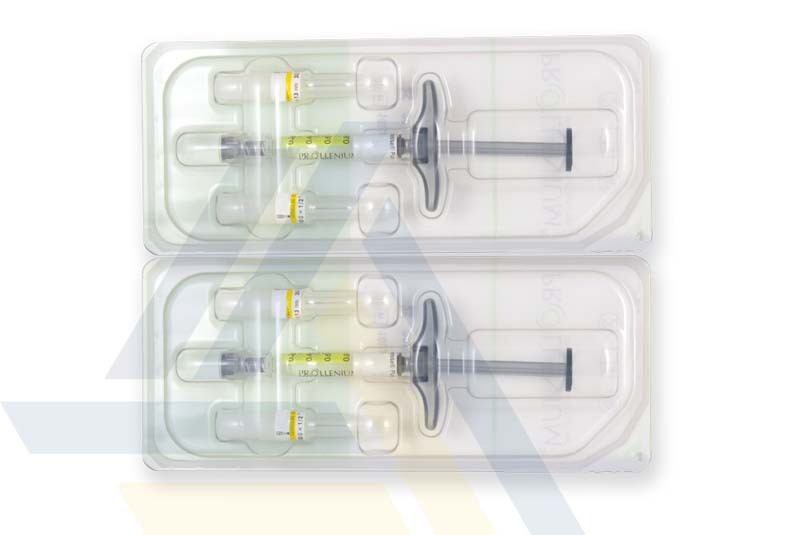 Using hyaluronic acid, this mesotherapy injectable helps rehydrate skin. 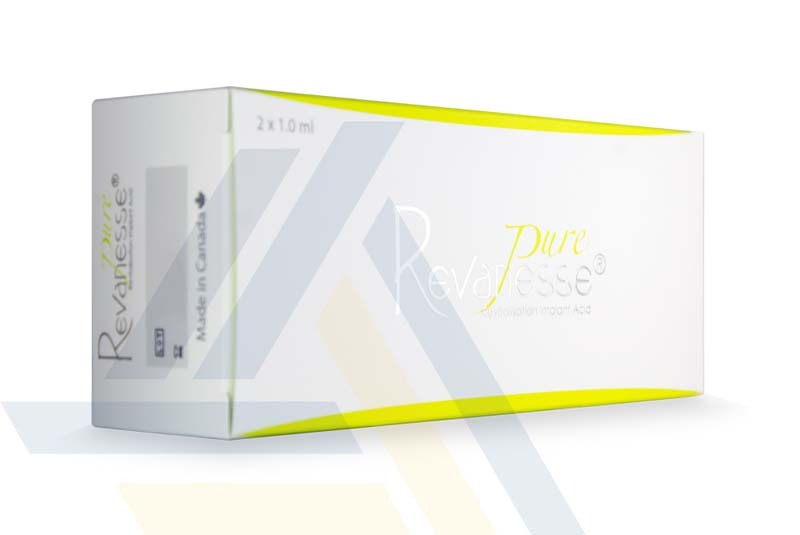 Inject this gel regularly to maintain the look of youthful skin.